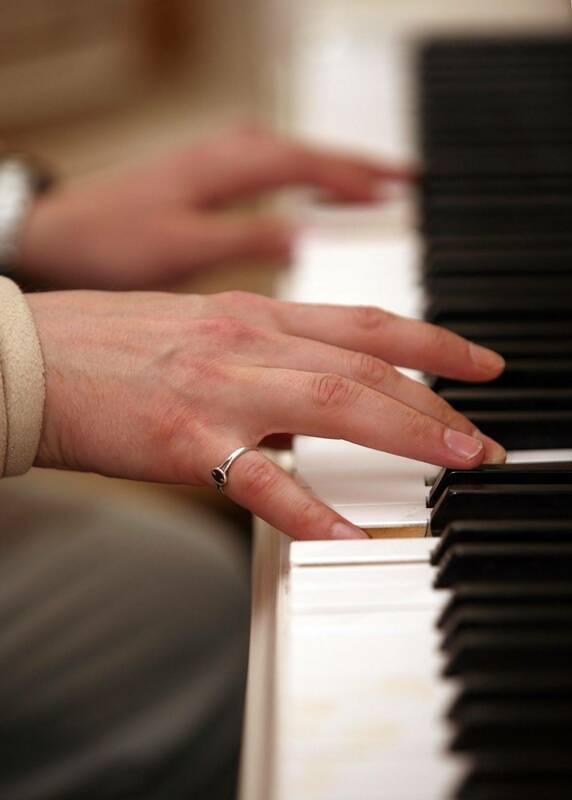 "Pam taught my daughter piano and she is wonderful, kind, patient and just the best teacher. I cannot recommend her highly enough, my daughter absolutely loves her piano lessons and looks forward to them every week." Pam has been teaching since 1981, based in Canberra and recently Leura NSW. Her teaching style is based loosely on the Suzuki method , and being taught as an Accelerated Learning Method where students are taught to play two hands together almost immediately. Reading music is taught by playing flash card games and through fun play. This keeps the interest of young ones especially where the love of playing is deemed more important than initially reading the score. Pam's students are encouraged to attempt the AMEB exams but this is not mandatory. Popular music, jazz and film music as well as Classical are offered in an attempt to gauge a student's likes and dislikes. Pam understands all students are different and caters to individual needs. Students attempting the AMEB exams have consistently received high marks, and her studios have been used for all examinations. The piano used is a wonderful Yamaha grand G5 giving students the opportunity to play on a top instrument.